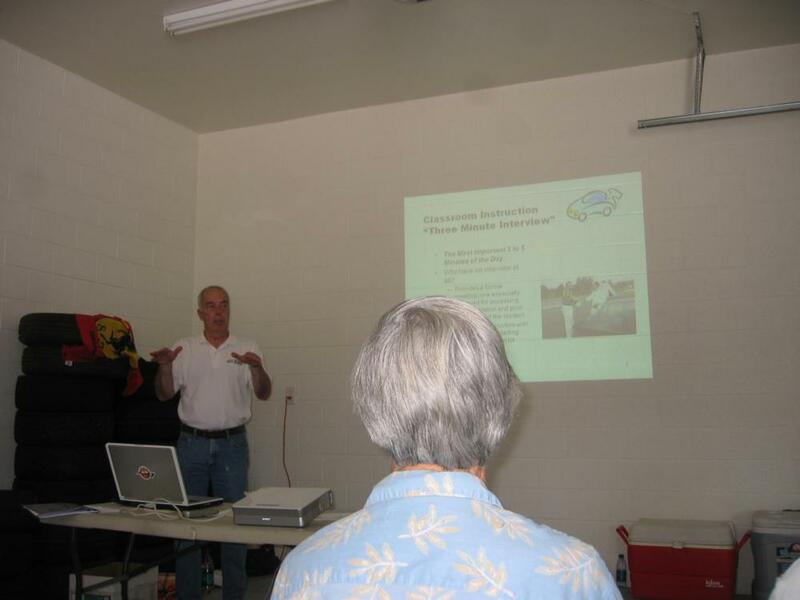 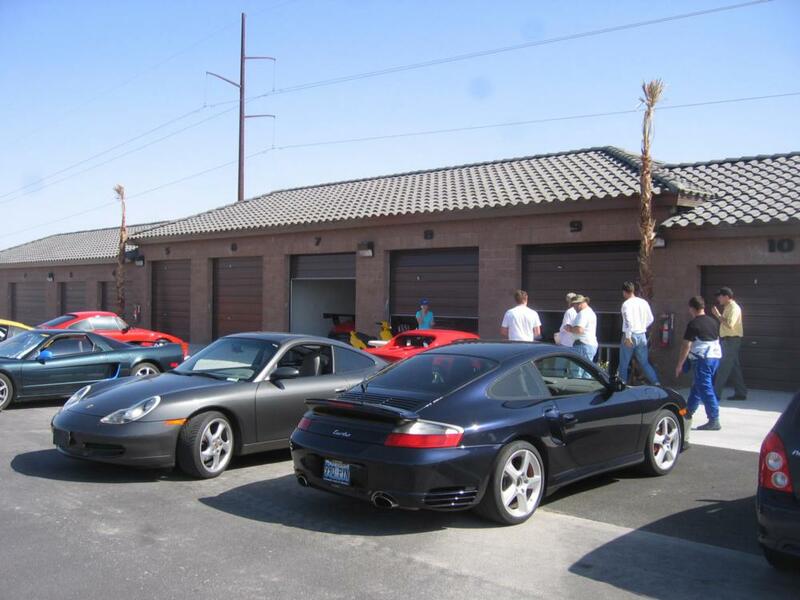 We are very fortunate to have been selected by the Porsche Club of America to receive High Performance Driving Instructor Training. 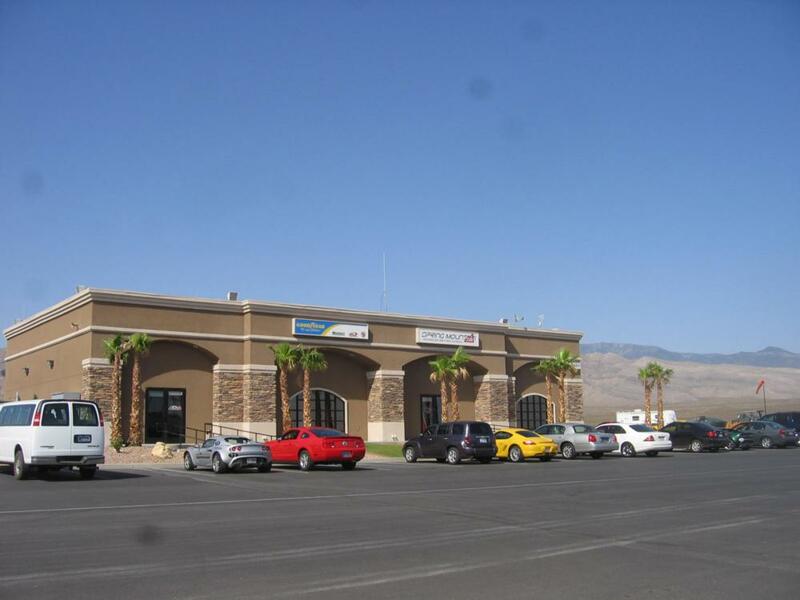 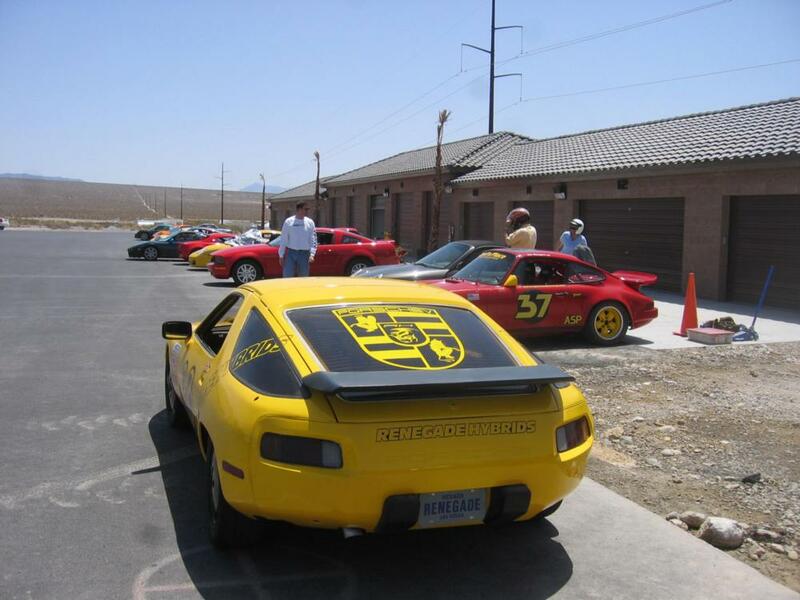 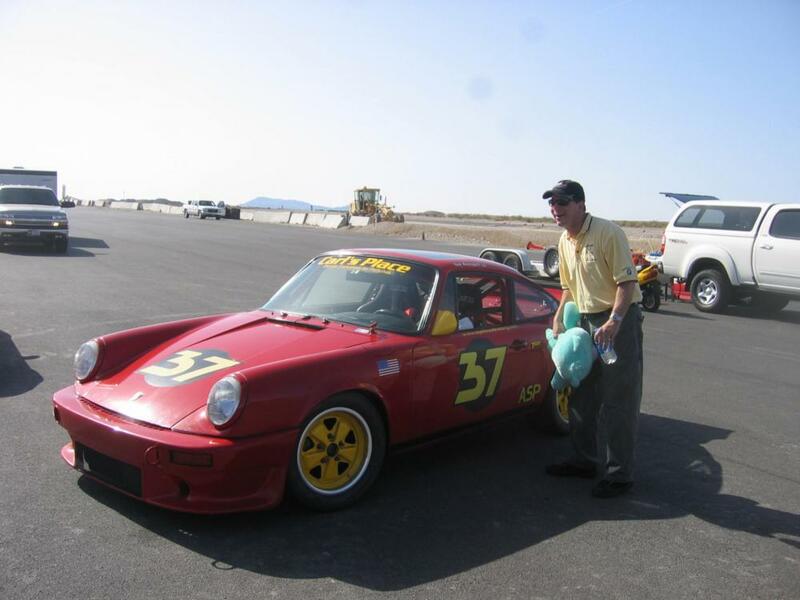 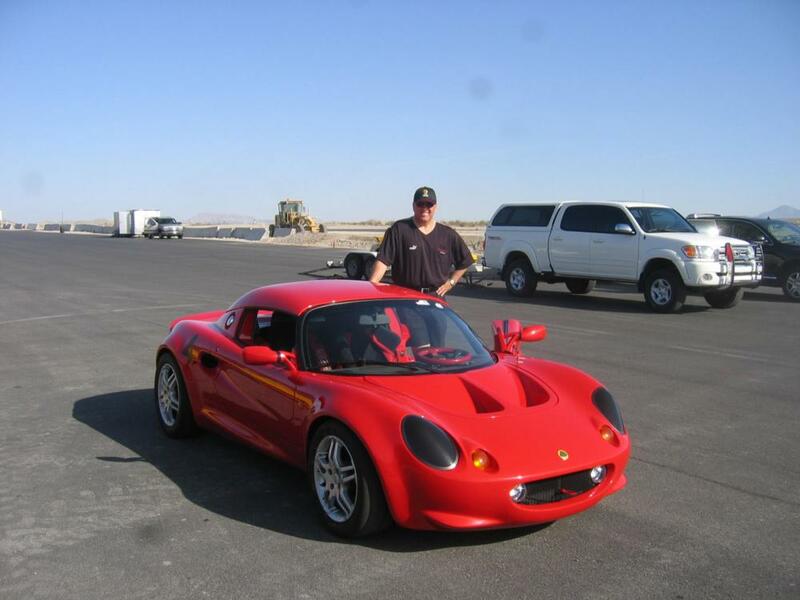 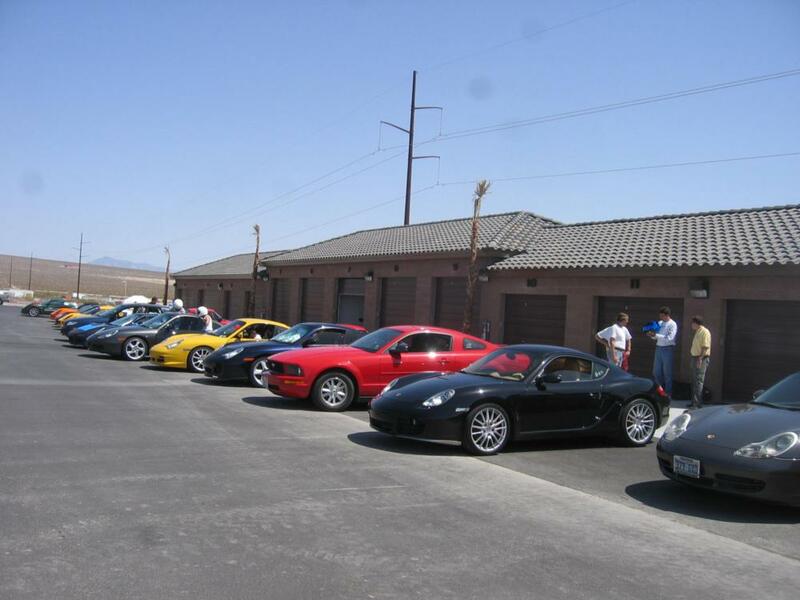 Pete Tremper, the National Driver's Education Chair, made the trip himself to Spring Mountain Motorsports Ranch in Pahrump from the Philadelphia area to instruct us personally. 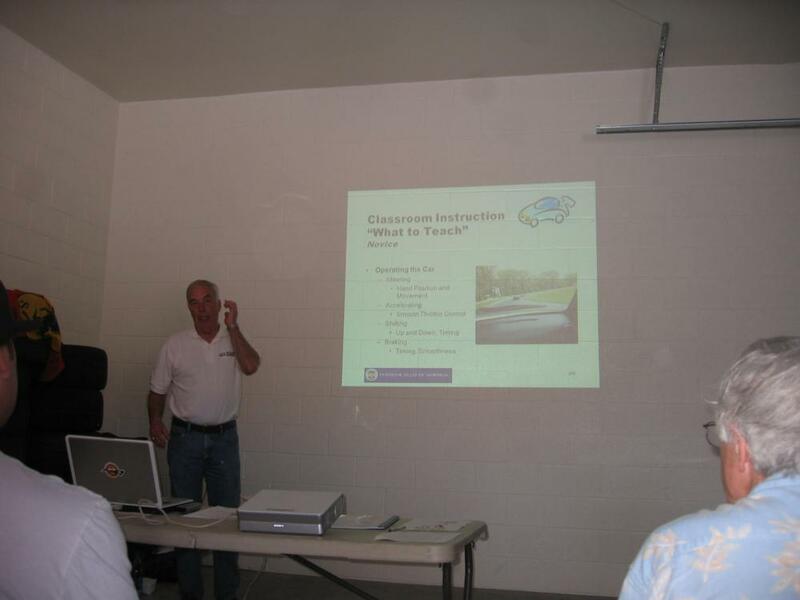 National Certification in High Performance Driving Instructor Training is essential in maintaining the standards set by the PCA, one of the most respected clubs for high speed driver education training in the country. 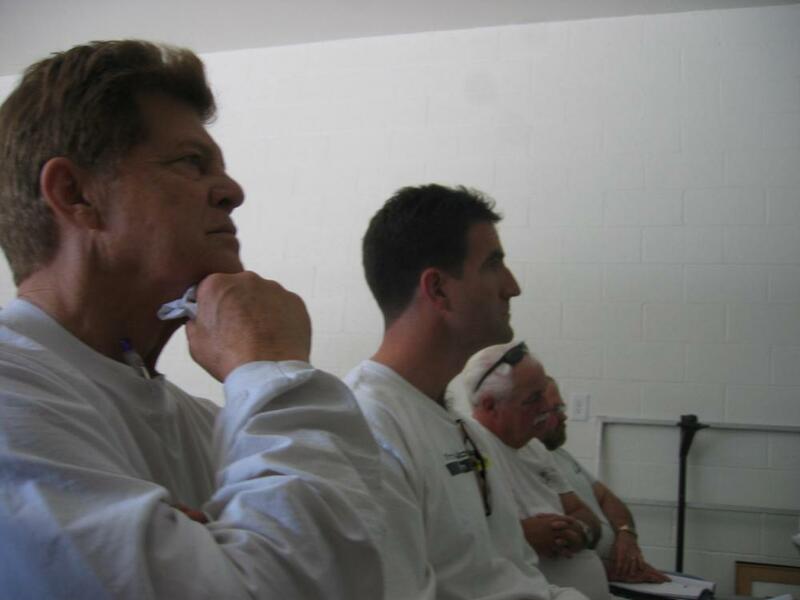 Invitations went out to existing instructors that were previously certified who wanted a refresher to their instructional skills, and also to some of the top participants in DE who wanted to make a contribution by becoming certified and instructing others in the program. 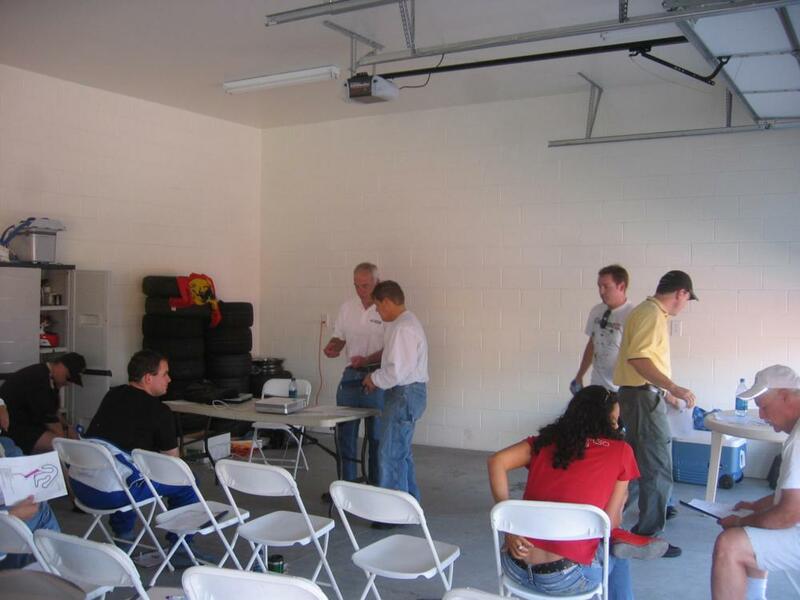 Instruction took place both in the classroom and on the track. 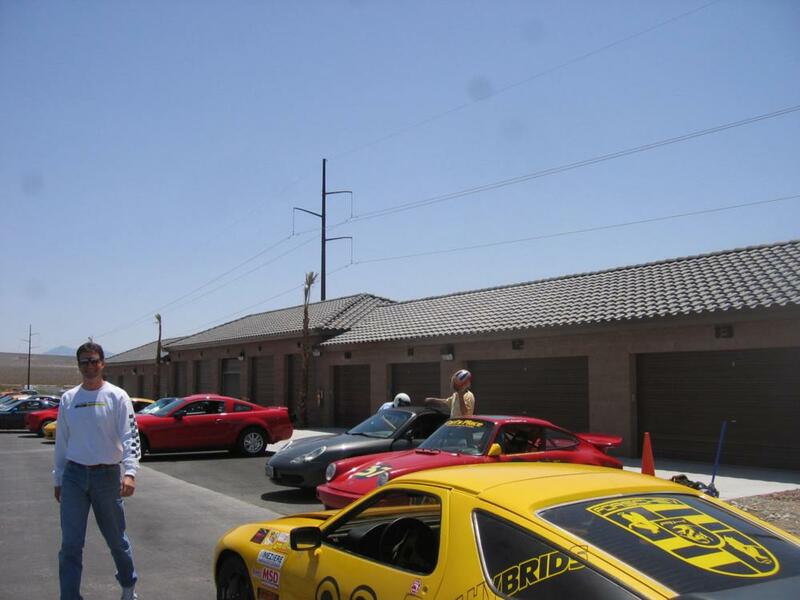 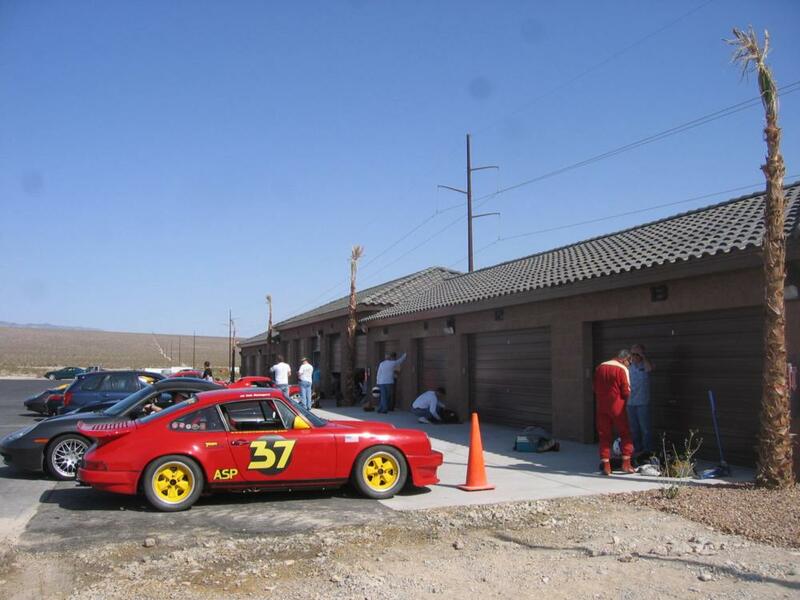 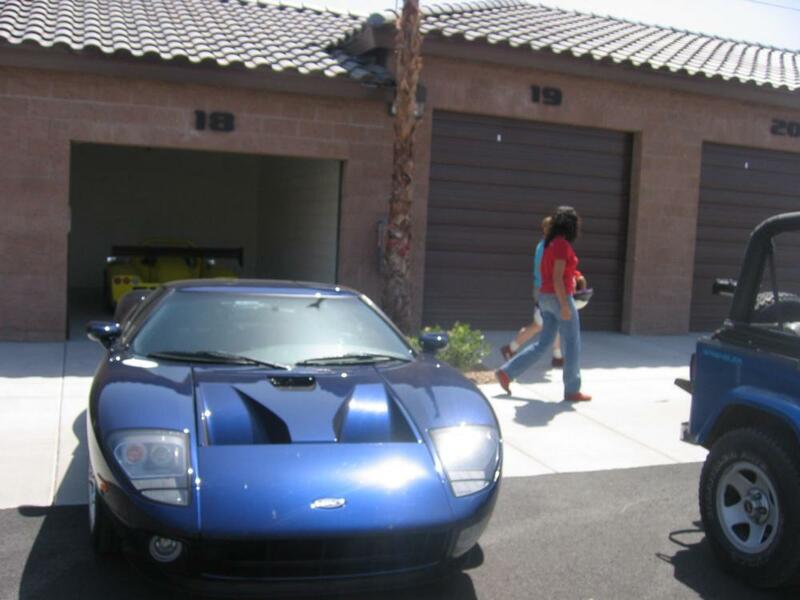 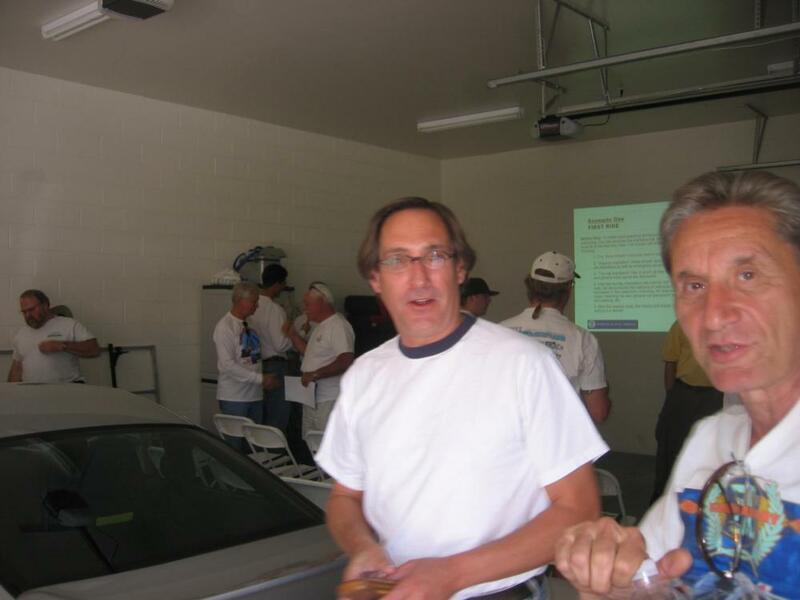 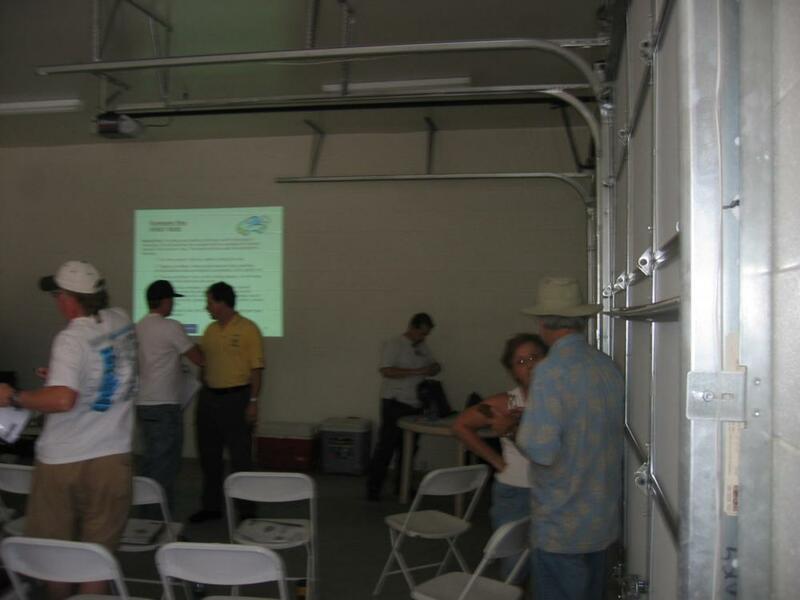 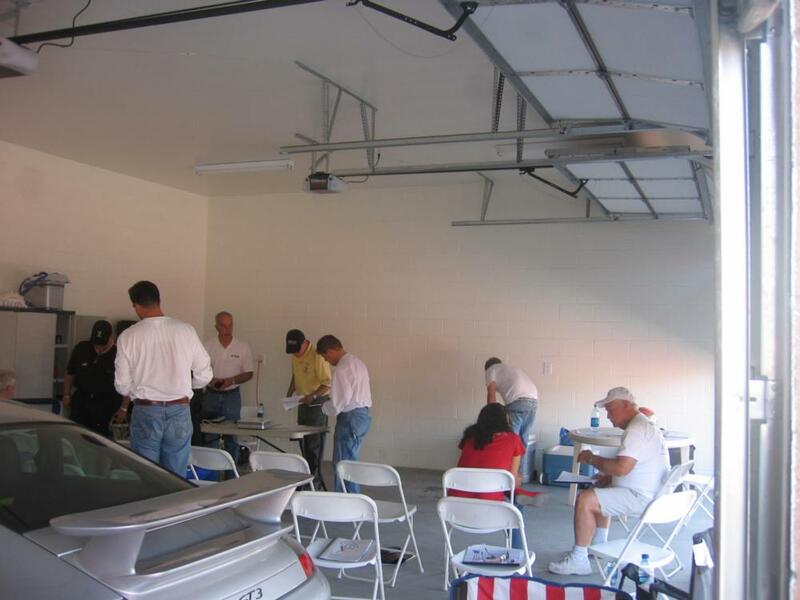 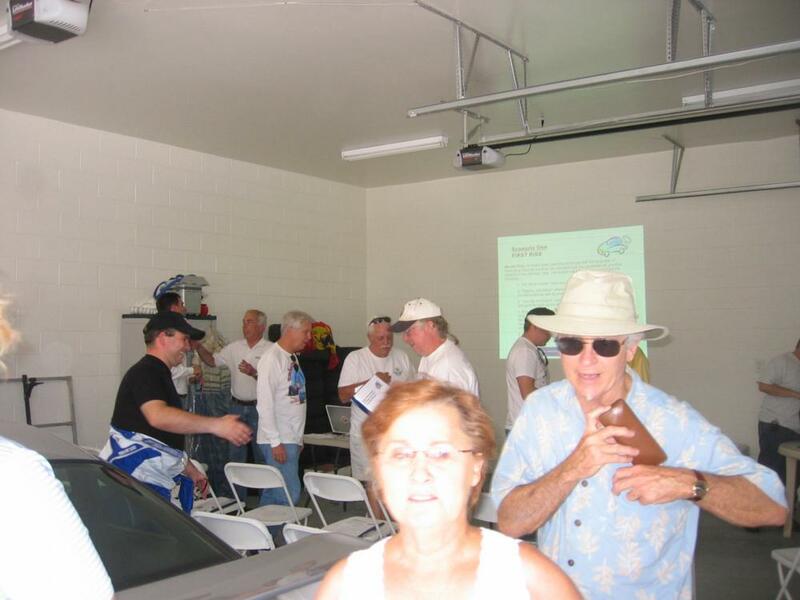 Thanks to Jim Navarro for use of his garage space at the track, and many thanks to Las Vegas Region Chief Driving Instructor Scott Mann for arranging this opportunity.